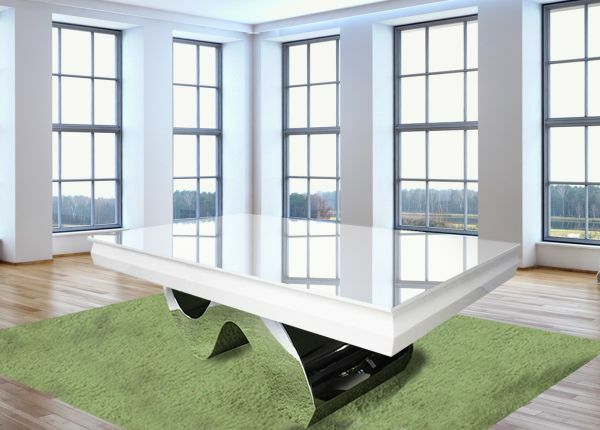 Featuring a contemporary design and curved leg structure, the Picasso is a stunning table that will fit in with any environment. 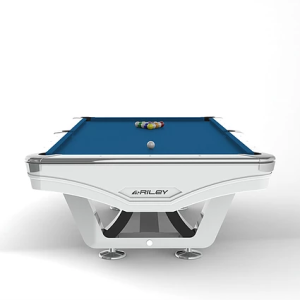 The Picasso can be moulded into the perfect table you have in mind. 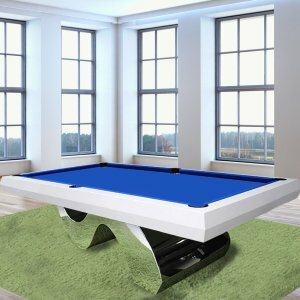 It has the added benefit of an additional table top for practical purposes. 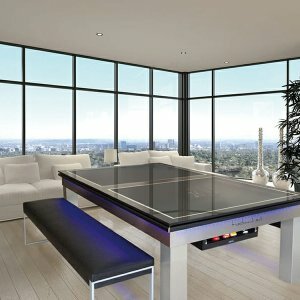 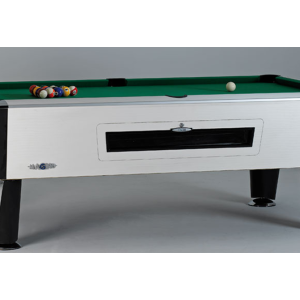 The options available include a matching wooden top, glass tops or a wooden top with a reversible table tennis top for added excitement. 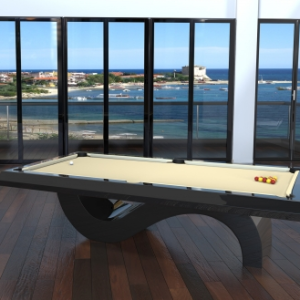 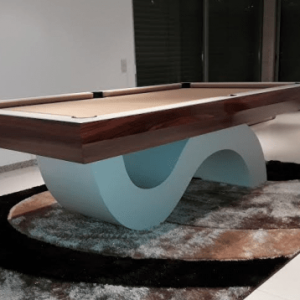 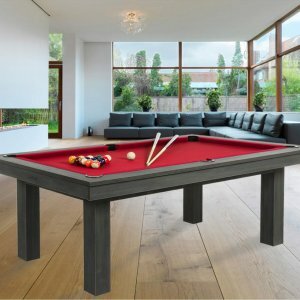 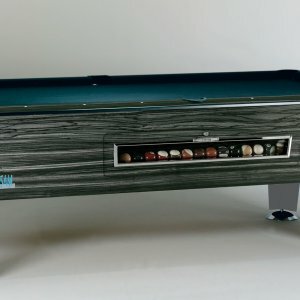 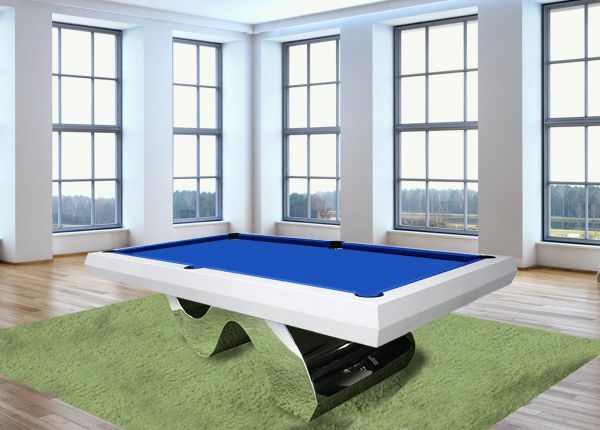 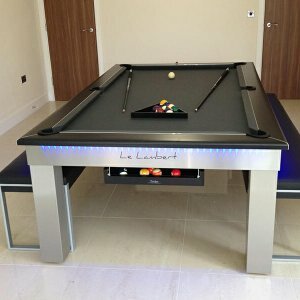 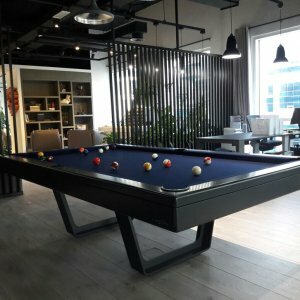 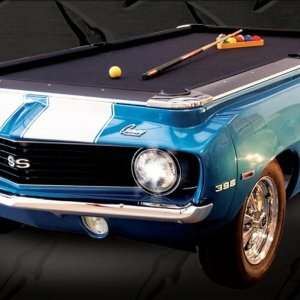 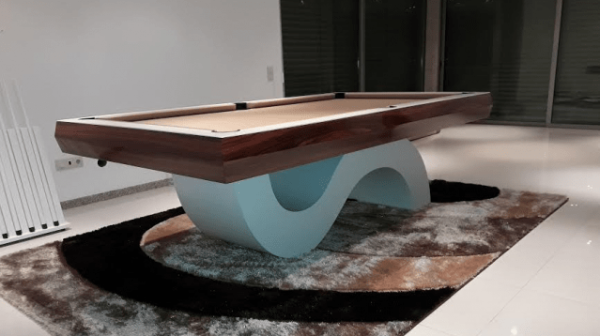 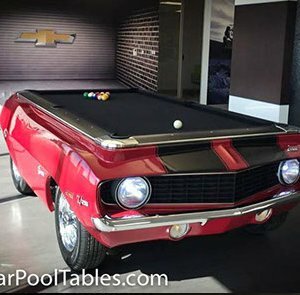 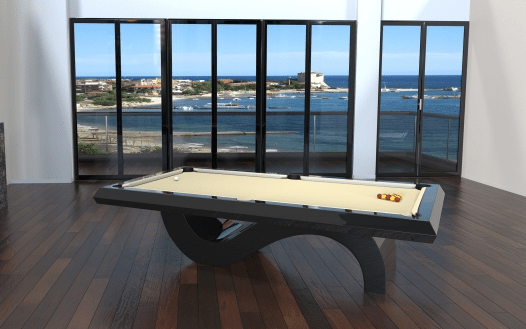 A contemporary design pool table. 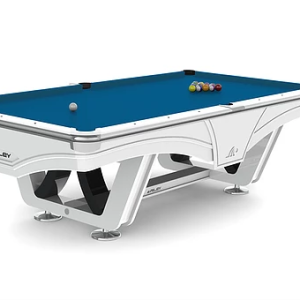 Available in more than twenty colors of fabric and all kinds of finishes in wood and lacquered. 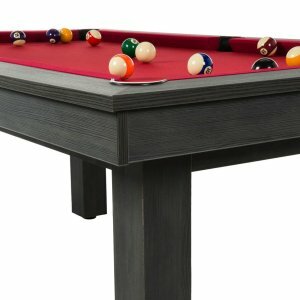 Accessories including cues, balls, triangle, et al.